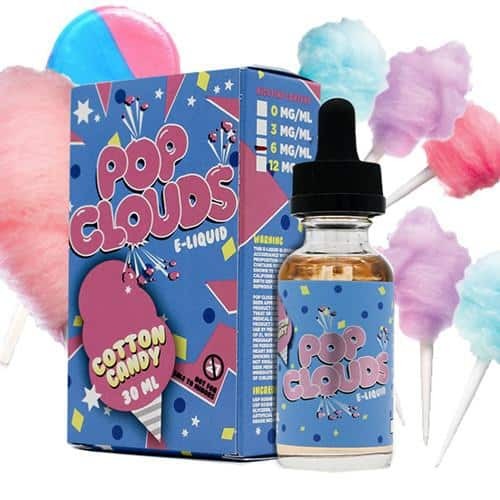 Pop Clouds Cotton Candy is a 70/30 eJuice that tastes like the fluffy cotton candy you’d get at a carnival, mixed with a nice burst of fizzy flavour on the exhale. 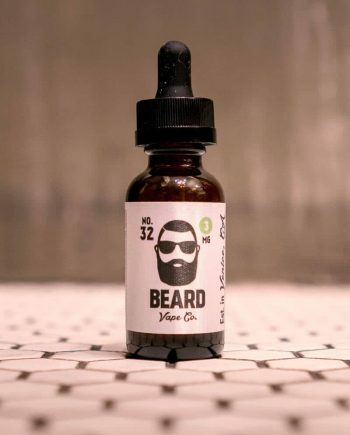 Cotton Candy – A creamy, sugary cotton candy that’s not too sweet and bursting with fluffy flavor and a hint of fizz that will remind you of your favorite candy. 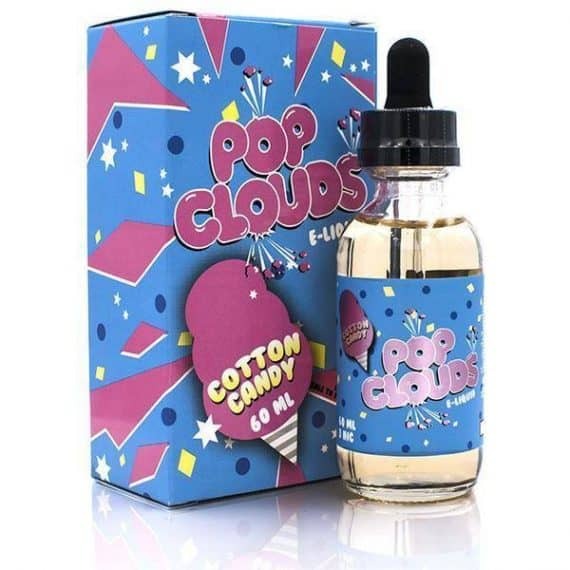 Pop Clouds- Cotton Candy Flavoured Ejuice. 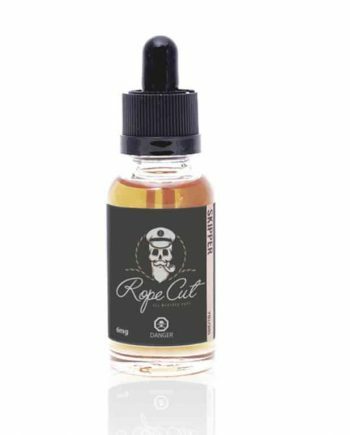 60ml Bottles available in Canada. 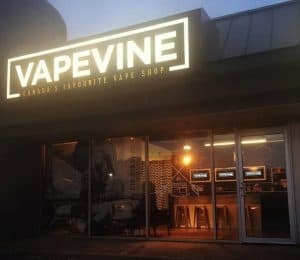 Shipping from Ontario.